In terms of 4G availability, Dhanbad in Jharkhand has topped the list of 50 cities in India, according to London-based wireless coverage mapping company OpenSignal. For the study, Data analytics firm OpenSignal looked at 50 of India's largest cities and analysed them by their 4G availability, based on a combined score for all operators that operate a 4G network in those metros. 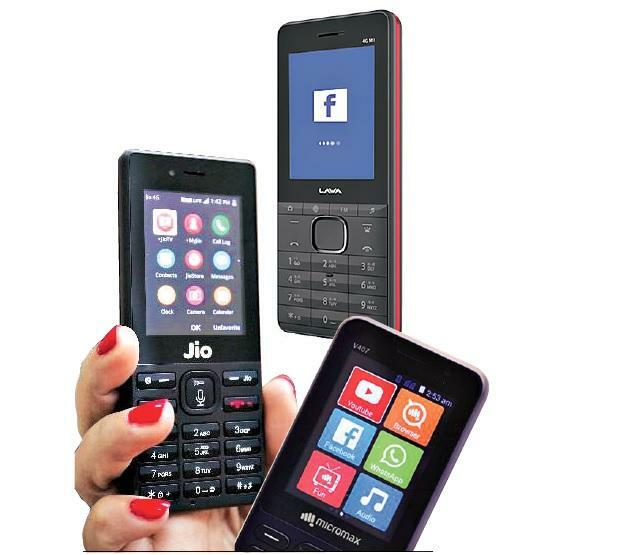 However, while the 4G availability race has been played out, operators need to focus on continuing to increase network capacity to ensure all the connected smartphone users can get a more consistent download experience throughout the day across all of India. OpenSignal measured 4G download speeds across 20 of India’s largest cities and found that average rates varied widely. The city with the fastest average download speed—Navi Mumbai, at 8.1 Mbps—had a rate over twice that of the lowest, Prayagraj (formerly Allahabad), at 4 Mbps. But OpenSignal also measured the fastest possible download speeds that could be reached in different locations. These tended to be achievable early in the morning, with 4am being the prime time for smartphone users, across all 20 cities, at 16.8 Mbps. Speeds are high in the early hours as networks are the least congested during that time. “The wide range between a city’s fastest hourly speed and the average speed smartphone users experience shows the challenge India’s operators face from the need to support a really big number of smartphone users consuming mobile data services,” OpenSignal said.